We often hear about the crazed killers of the world and of history, but we don’t often focus all that much attention on the crazed killers of the world who were women. We tend to want to ignore those ladies as being an anomaly and so out of the norm that we don’t even talk about them. Those who ignore history are doomed to repeat it and that means we have to focus on these women because they are 20 of the deadliest women who ever lived. These are women who you would be encouraged to run away from if you were to meet them in a dark alley. 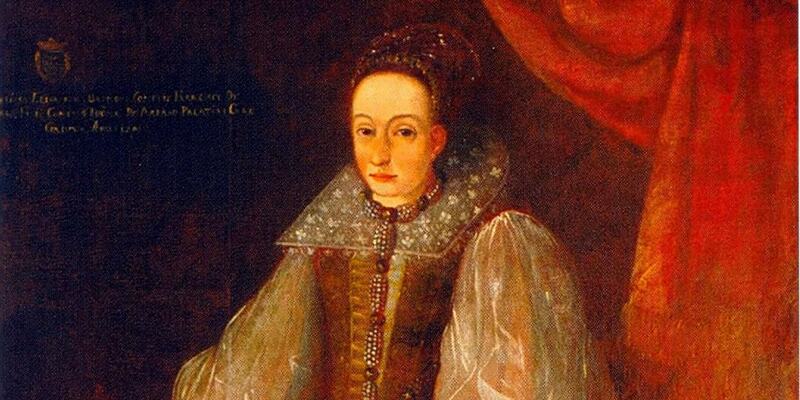 Elizabeth Bathory’s story strikes some as something out of a horror movie. 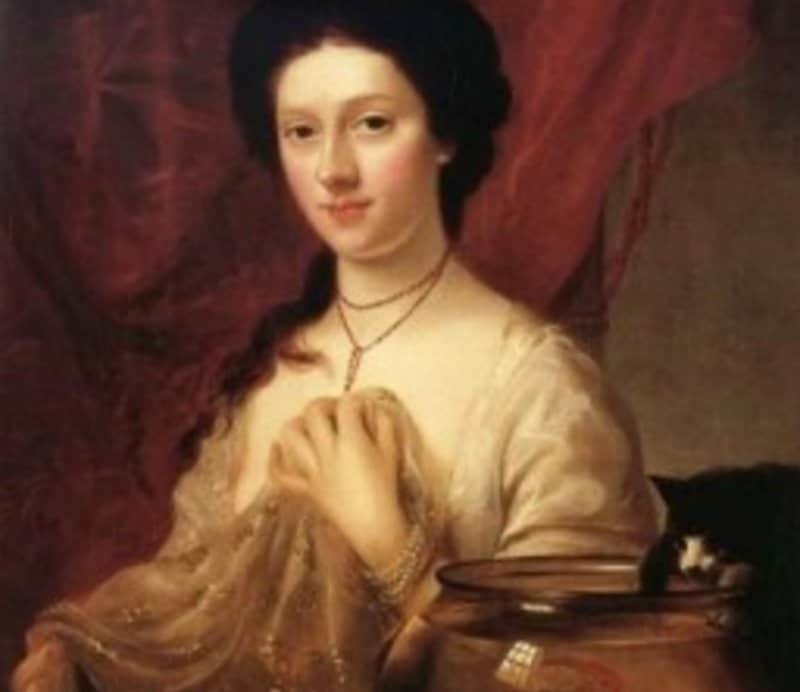 The woman is said to have killed anywhere from 80-600 young girls and bathed in their blood. The story goes that the Hungarian aristocrat believed she could achieve eternal youth by doing this. Anna Marie Hann came to America just after the turn of the 20th century. 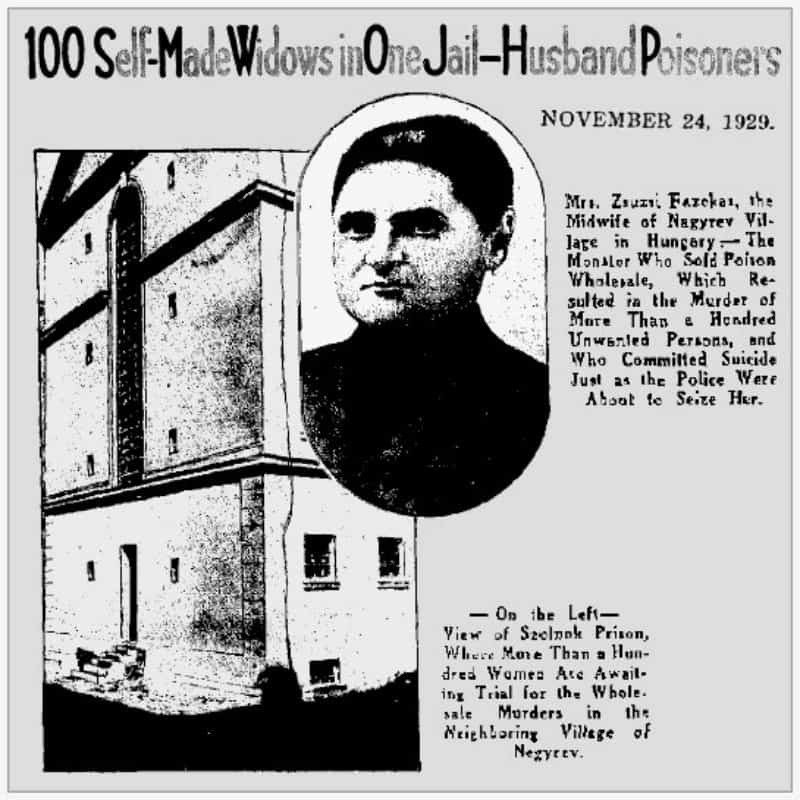 After meeting a man who eventually became her husband and having a child, Hahn began poisoning the elderly members of her community as a way to get their money. She was caught, convicted and sentenced to death and executed in 1937. 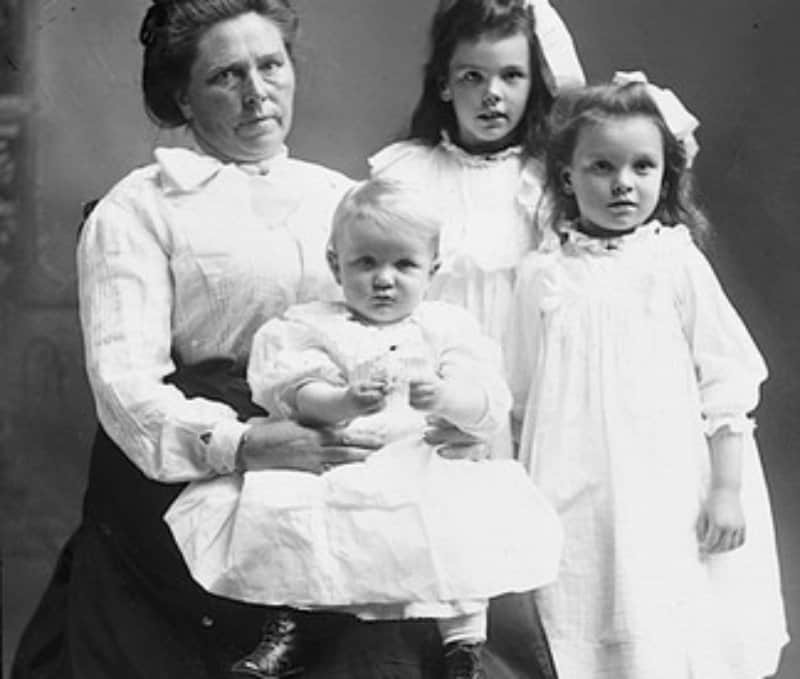 Belle Gunness might be the gold standard for Black Widow killers. Gunness is said to have killed more than 40 male suitors for their insurance money. She found these men simply by placing an ad in her local newspaper. 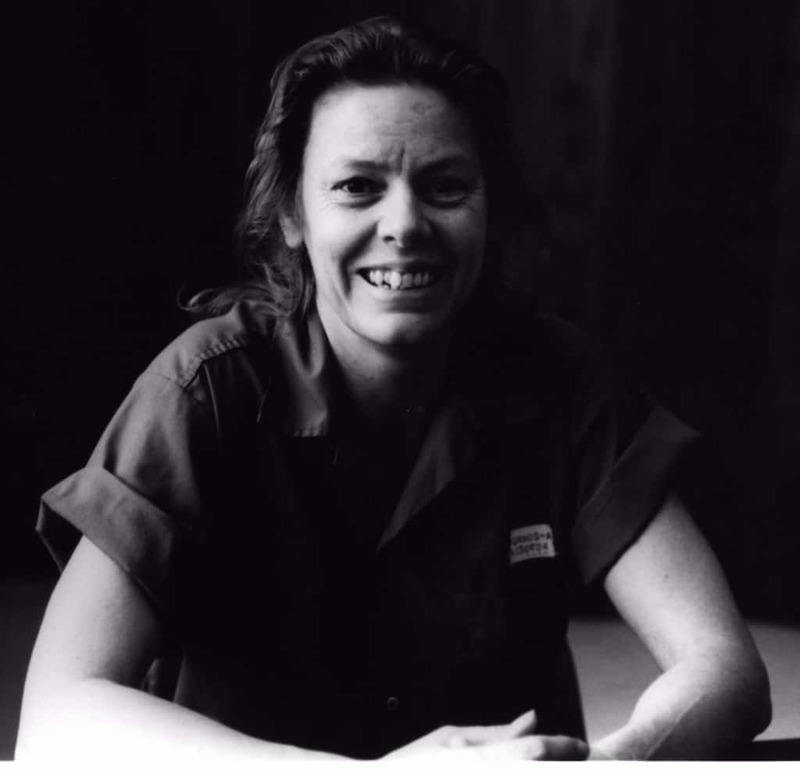 Aileen Wuornos killed seven different men, most of who she picked up as “Johns” when she was working as a prostitute. 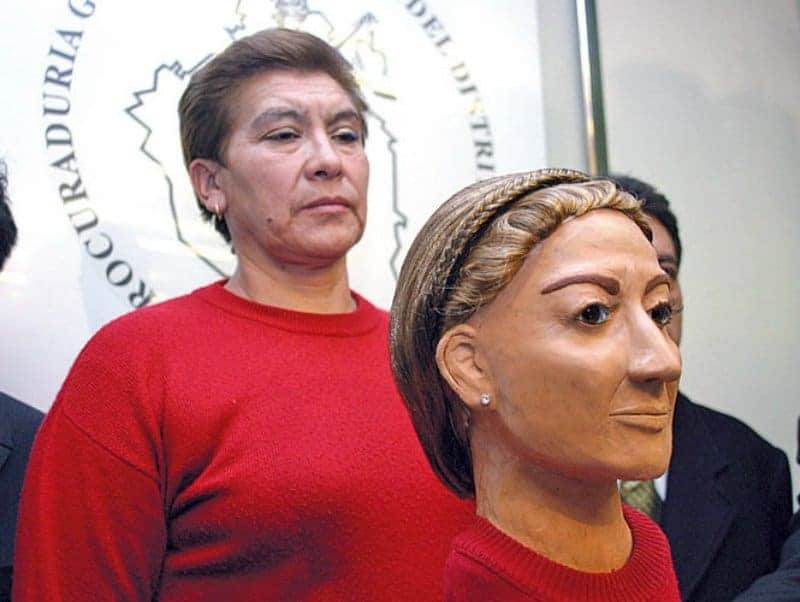 She was put to death for her murders in 2002. Puente is yet another woman on this list who ran a boarding house for the elderly. 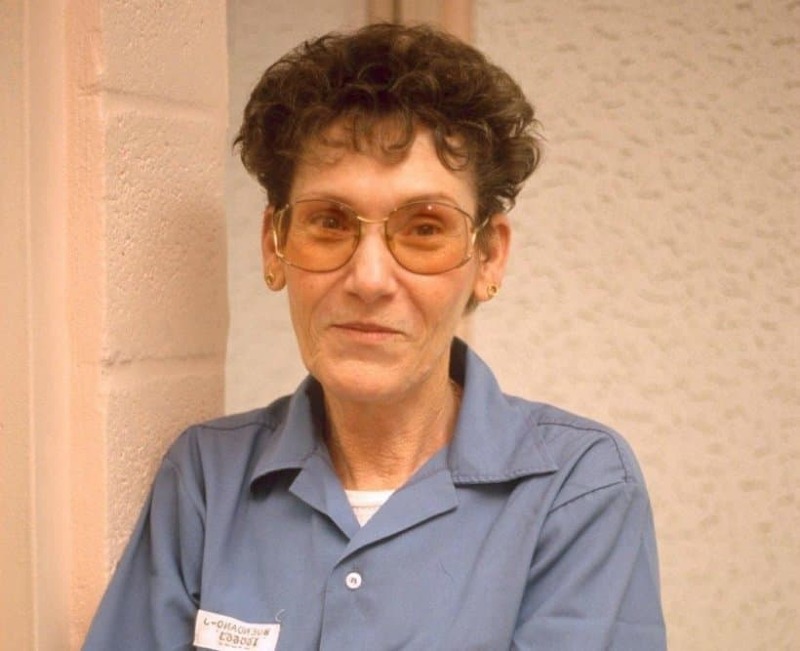 She was convicted of killing seven victims with poison in order to collect their support checks. Only one woman on this list has a much loved alcoholic drink named after her. 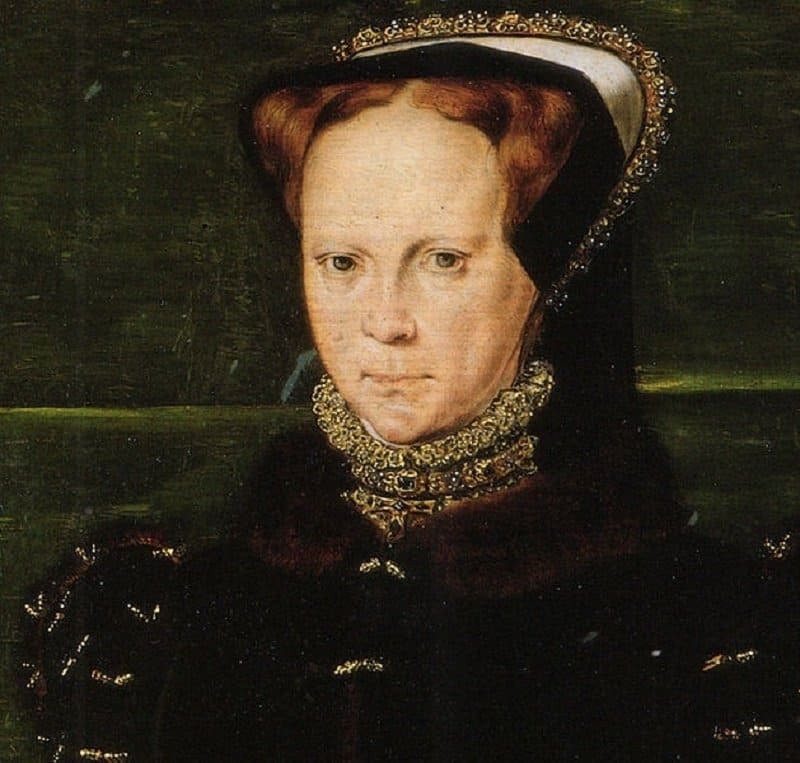 Mary Tudor, otherwise known as “Blood Mary”. The queen had a relatively short reign over England after Henry VIII but it was long enough to have hundreds of people killed under the guise of them being “heretics”. 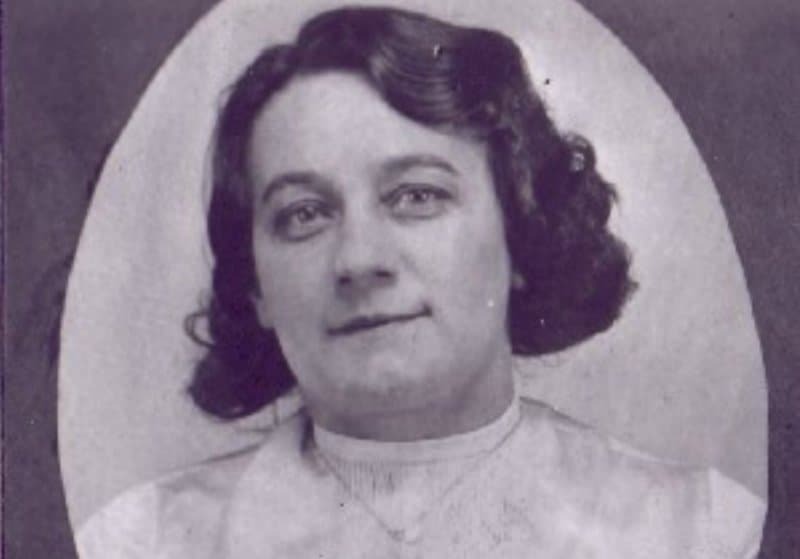 While Leonarda Cianciulli’s body count wasn’t all that impressive (three known murders) it was the fact that she made teacakes out of her victims and fed them to her guests that gets her on the list. 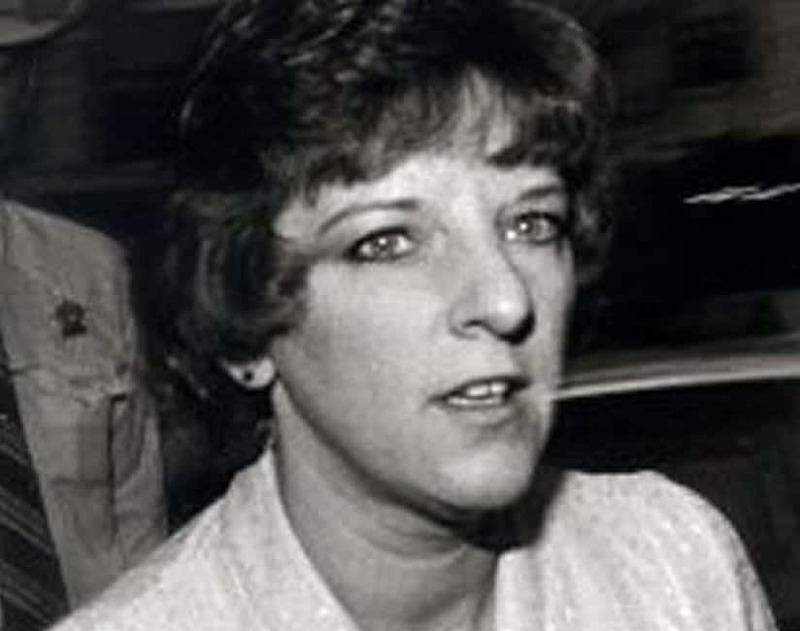 Genene Jones was a nurse in Texas, where she was accused of poisoning children at the hospital where she worked, in order to nurse them back to health. Authorities were only able to convict her of one count of murder, but she’s suspected of at least 60 other deaths. 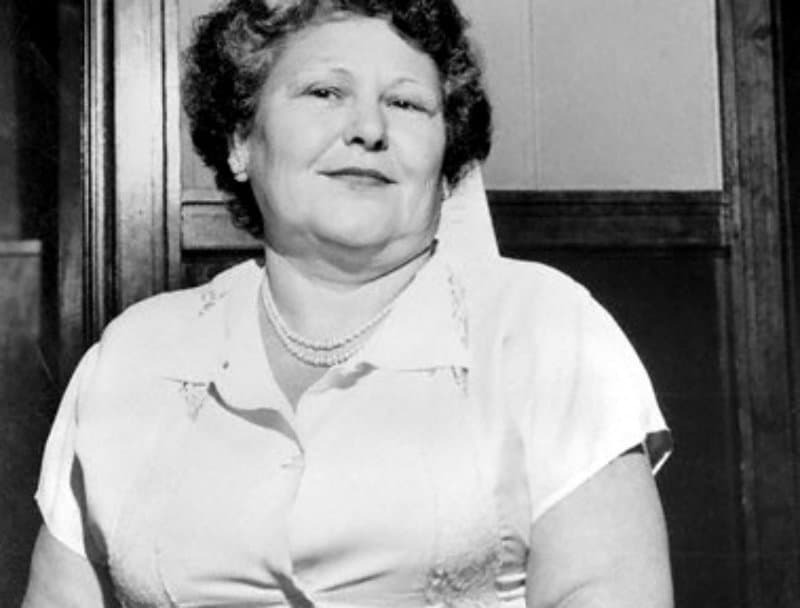 Amy Archer-Gilligan and her husband set up a rooming house for the elderly, only instead of caring for them, they poisoned them and robbed them. Eventually Amy was accused of more than 60 murders. Barfield admitted to killing six people, including two husbands, a boyfriend and her mother. She also killed two people she was caring for at an old-person’s home. 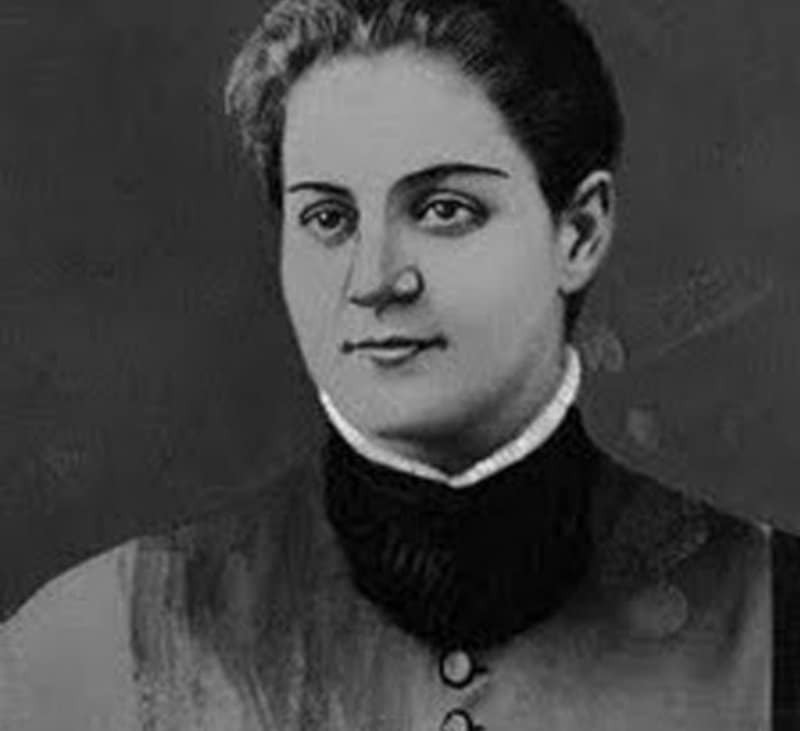 Jane Toppan was a trained nurse who apparently got a sexual thrill when she was able to experiment on her patients and when they were dying. Eventually, in 1901 the serial killer admitted to killing 31 people. 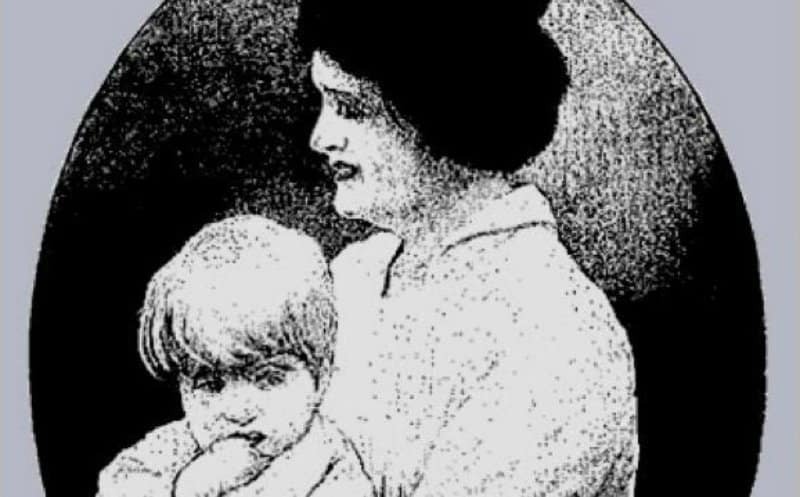 Bertha Gifford killed 17 people over a span of 21 years in her small Missouri community, including at least one child. 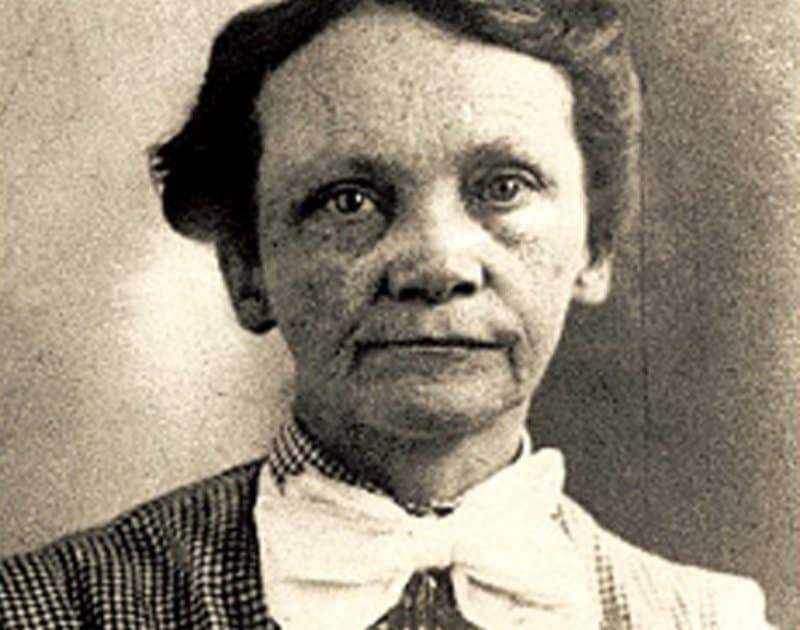 In 1928, she went to trial and for those murders but she was found not guilty by reason of insanity and spent the next 23 years in a mental hospital until she died. Nannie Doss’s victims were made up of her immediate family. She was found to have killed all five of her husbands, two children, two grandchildren and her mother. She was finally found out when she tried to get the insurance money from her fifth husband’s policy. 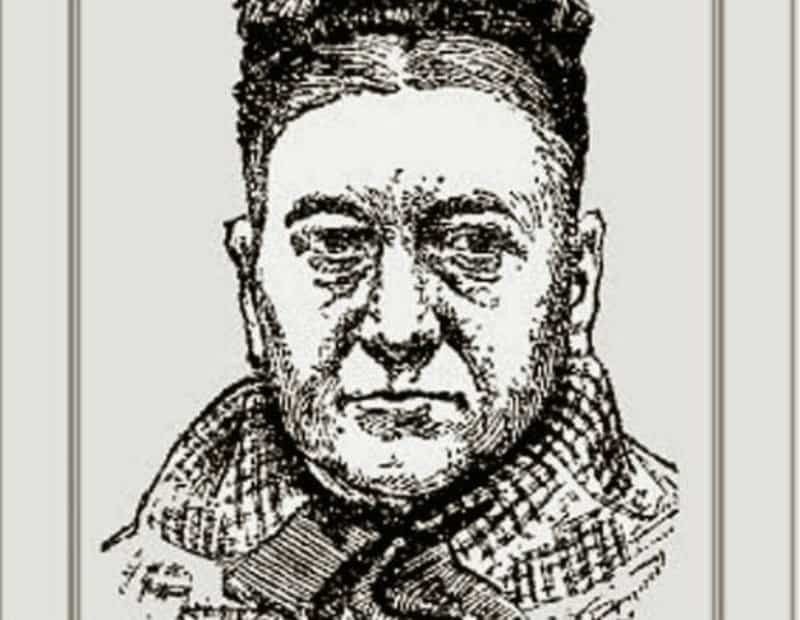 Lavinia Fisher is the first female to ever be convicted as a serial killer. She and her husband ran a hotel in South Carolina and the pair would routinely murder and rob from their guests. They were both hanged in 1820 for those murders. 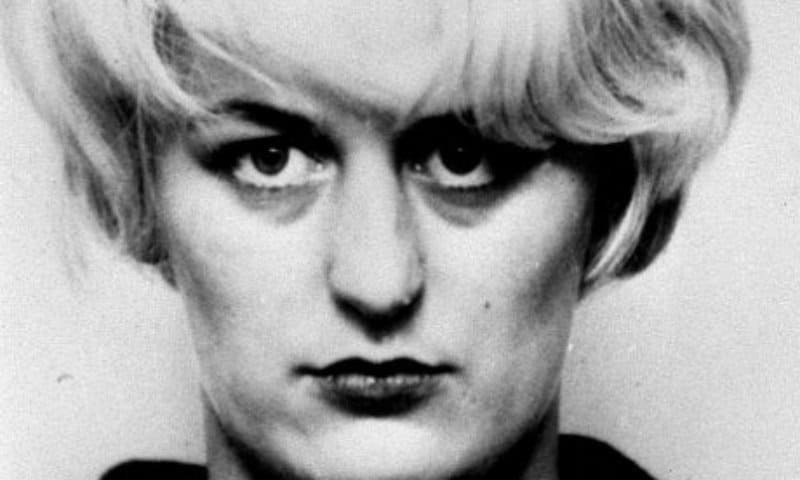 Myra Hindley and her boyfriend Ian Brady were responsible for the murder of three children under the age of 12 and two teenagers in 1960’s Great Britain. Amelia Dyer is infamous, being the most notorious baby farm murderer in Victorian England. 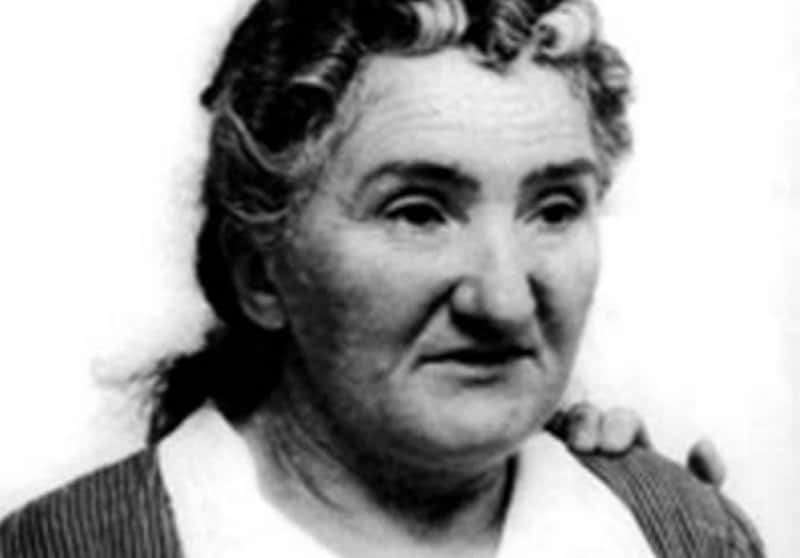 She owned a housing unit for pregnant women and while she was supposed to be looking for people to adopt the infants of these women, she instead murdered them outright, or left them to die of starvation and neglect. 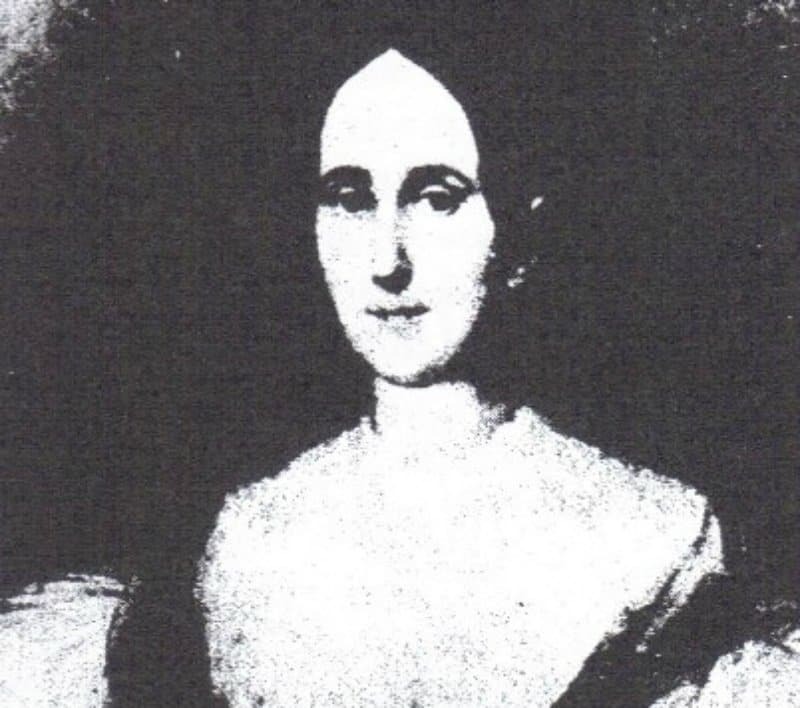 Delphine LaLaurie was known in the 1820’s for being especially cruel to her slaves. At one point, her house caught fire, and those who helped put it out found slaves tortured and starved in the attic. Juana Barraza’s first claim to fame was as a professional wrestler in her native Mexico. 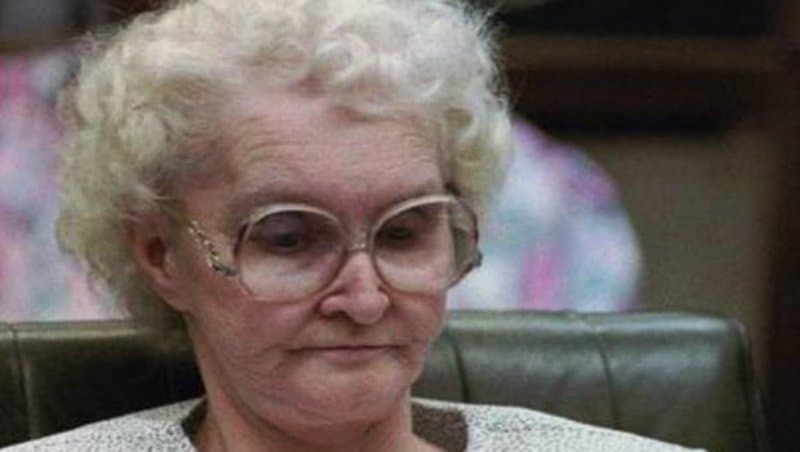 Her second claim to fame was being convicted of the murders of 11 elderly people. She has been accused of killing as many as 49 people. 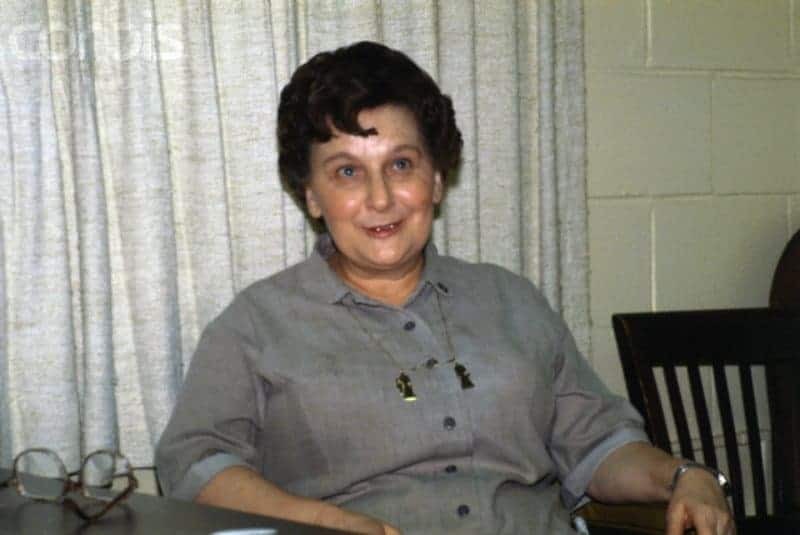 Judy Buenoano killed her husband, her son and her fiance all with arsenic. Eventually she was found out and convicted for the murders. She was put to death in 1971.